Speaking on West Bengal Chief Minister Mamata Banerjee ongoing sit-in, he said, “No one from TMC has been in contact with us for at least a year.” “Our party statement yesterday had to do with events in our state. 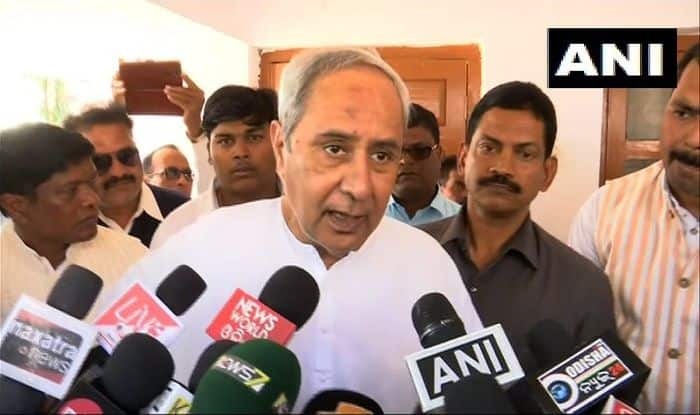 We would like CBI to do a professional and non-political job,” Odisha CM added. Earlier in the day, Banerjee had reportedly said in Kolkata that she would consult Patnaik over the continuation of her dharna. The West Bengal chief minister has been staging a protest over the CBI-Kolkata police imbroglio in Kolkata from February 3. In its ruling, the Supreme Court directed Kolkata police commission Rajeev Kumar to appear before CBI and cooperate fully with the investigation in Saradha and Rose Valley chit fund scams. The apex court also made it clear that no coercive steps including arrest can be taken against him (Kumar) for now. State Chief Minister Mamata Banerjee is sitting on a dharna, claiming she would continue to do so till the country and the constitution was ‘saved’. She had also held a press meet in the evening at Kumar’s residence where she alleged a “complete constitutional breakdown”.